Dial CRM can help your team work together and get things done. Process payroll with automated payroll inputs and computes salary for all employees. 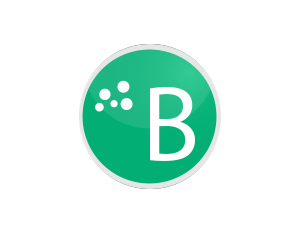 Beat plan is a field force automation app that supports Insightful Customer Profiling, Live Schemes and Order Prediction, GPS based field Coverage and On Demand Delivery. 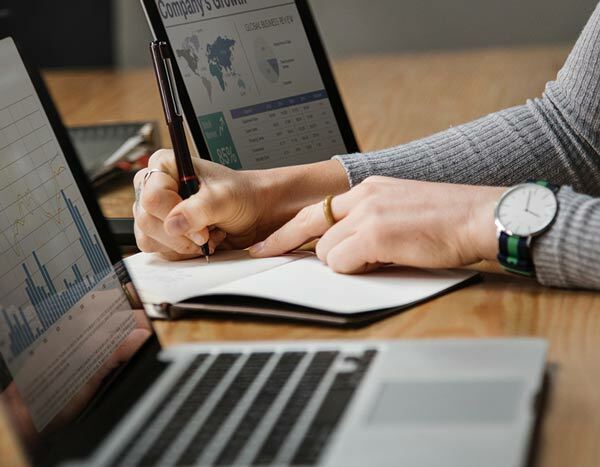 The approach is to analyse data about customers history with a company, to improve business with customers, focusing on customer retention, and ultimately to drive sales growth. 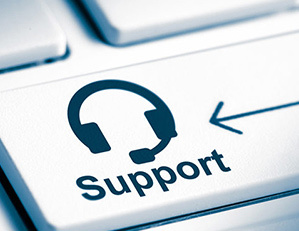 Dial CRM support offers simple, yet powerful solutions that makes it easy for customers to engage with your business, where and when it's right for them. 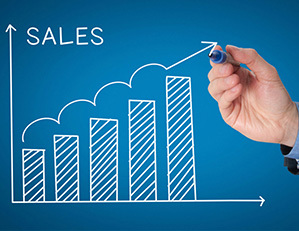 Chat software helps your business to increase online sales. Provide instant assistance to increase your website conversions. 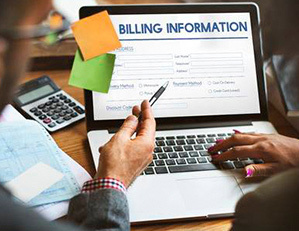 Dial CRM offers a complete billing solution for your business, from managing invoices to sending payment reminders to getting paid. When it comes to a CRM solution, one size doesn't fit all businesses. 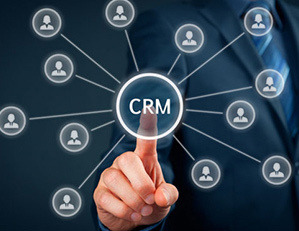 That's why Dial CRM lets you easily customize your CRM interface to meet the requirements. 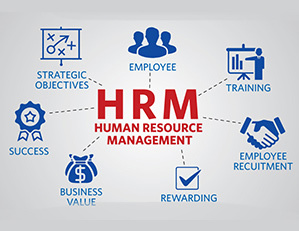 HR Management software helps improve business efficiency by Automating Workforce, Recruitment, Payroll and compliance management processes. Find out why thousand of businesses have chosen Dial CRM. 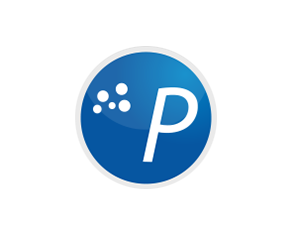 Our team is made up of qualified web designers and developers. We listen your requirement carefully. We believe professional doesn't have to mean expensive. Our team of experts are always working on new developments and features. We only use the latest technologies for your products. Get paid from your customers from Website or App. 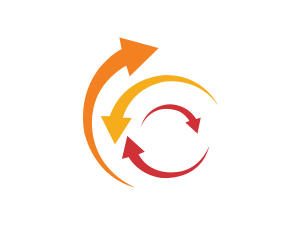 Automatically track & reconcile your receivables. Very Easy and User Friendly CRM app. We are using this CRM app to manage our company webportal and entire team leads. A very powerful tool with bundles of functionality. 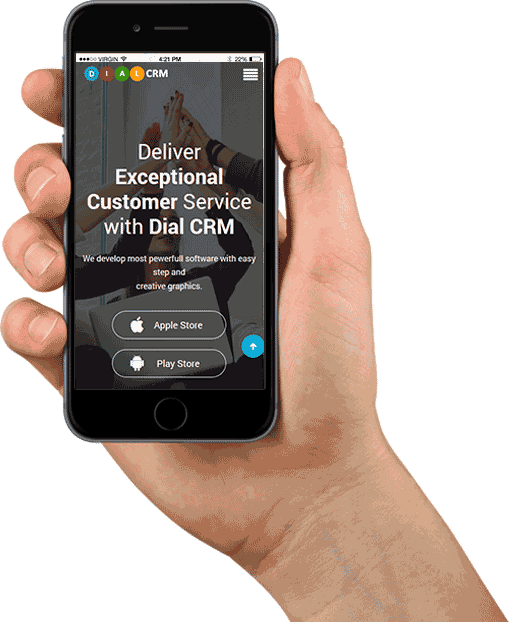 I've had a great experience with DIAL CRM. This payroll app is the best that I have found. It has complete employee management features. Salary, Attandance, Geo Attandance, Leave management etc. Very user friendly, highly recomended! You dont even need an HR manager anymore. Dial CRM helps company's interaction with current and potential customers. 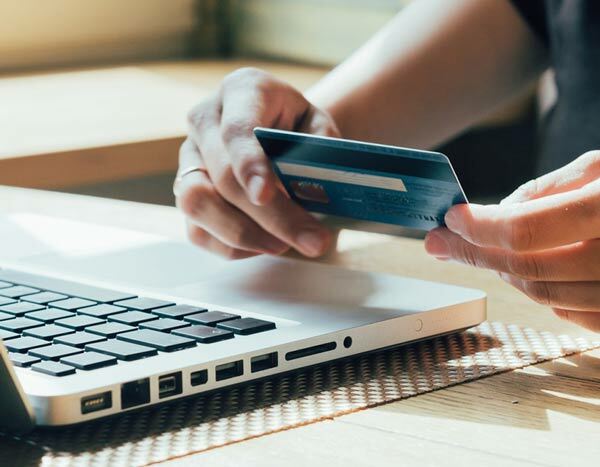 It uses data analysis about customer's history with a company and to improve business relationships with customers, specifically focusing on customer retention and ultimately driving sales growth. 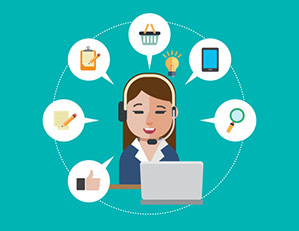 One important aspect of the Dial CRM is that it compiles data from a range of different communication channels, including a company's website, telephone, email, live chat, marketing materials, and more recently, social media. Dial CRM helps you learn more about your target audiences and how to best cater to their needs.